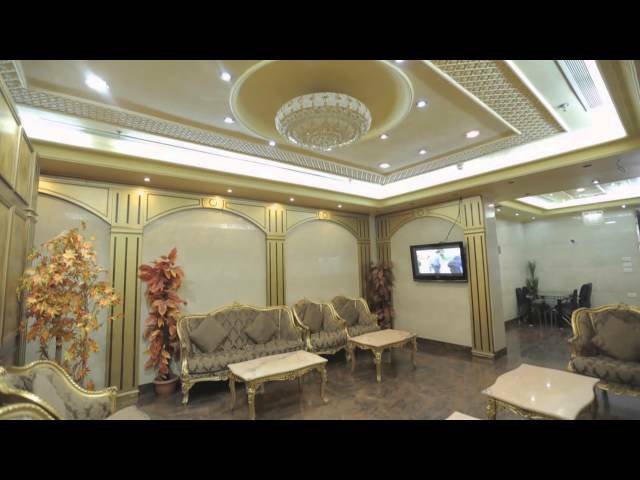 Located in Makakh, Anwar Al Diyafah offers simply furnished accommodations. Al Masjid Al Haram is a 5-minute walk away. Free WiFi is available throughout the property. Each room here will provide you with a flat-screen TV, air conditioning and a living area. There is a full a kitchenette with a refrigerator and stovetop. The private bathroom also comes with free toiletries. At Anwar Al Diyafah Hotel you will find a 24-hour front desk. Other facilities offered at the property include luggage storage. King Abdulaziz International Airport is 76 km away from Anwar Al Diyafah Hotel.